Generator Hostels are a design led company with hostels across Europe. Working alongside Design Agency, I was invited to their newest venue in Paris. 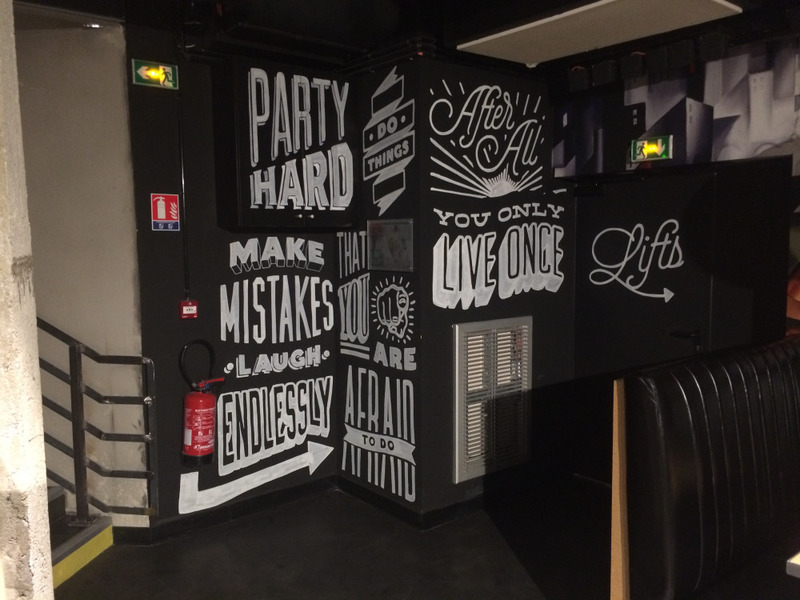 I was given free reign to create typographic murals and signage throughout the hostel’s slick new bar, café and kitchen.